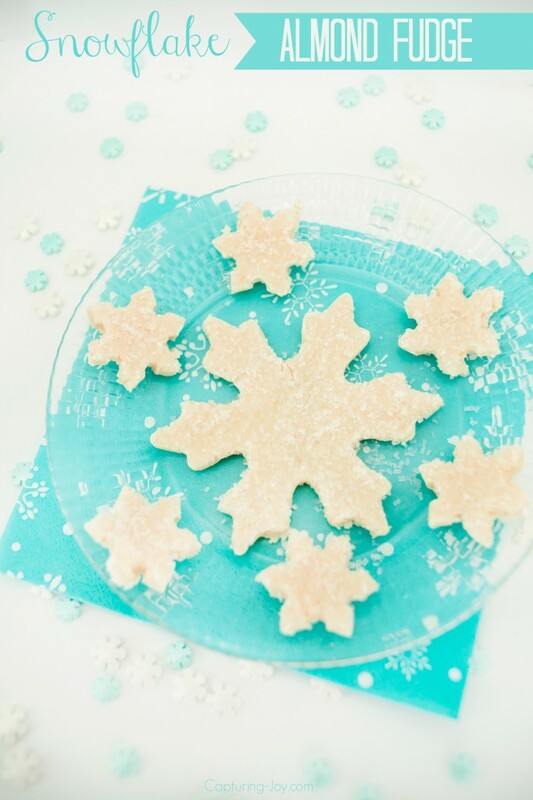 Who doesn’t love a little snowflakes in the winter? 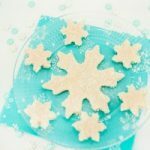 Especially if you’ve got kids who love Disney’s Frozen movie, this Snowflake Almond Fudge is a GREAT party idea!!! Us Texans think snow is pretty amazing because we don’t get it here! 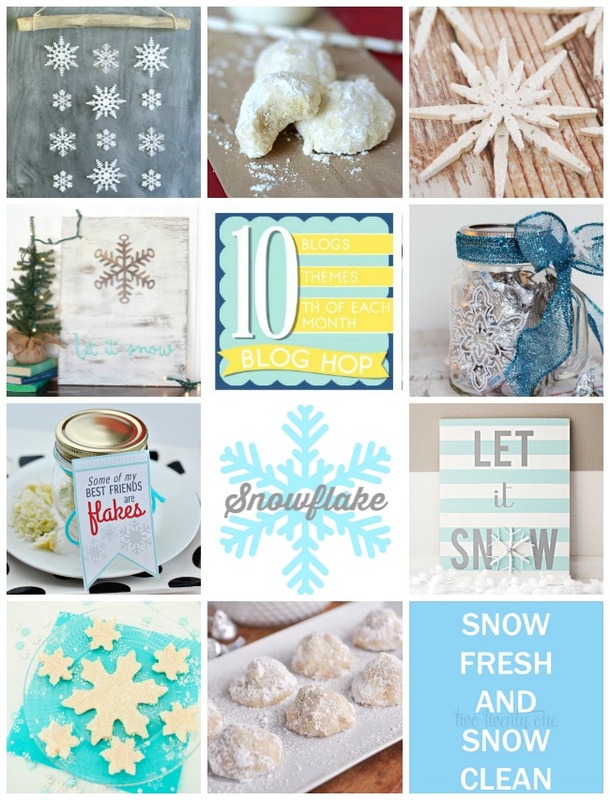 I have always loved the look of a snowflake in decoration, and in our 10th blog hop this month, with Snowflake as the theme, I had a hard time coming up with a project to share! Ultimately, I decided to make some Snowflake Almond Fudge. 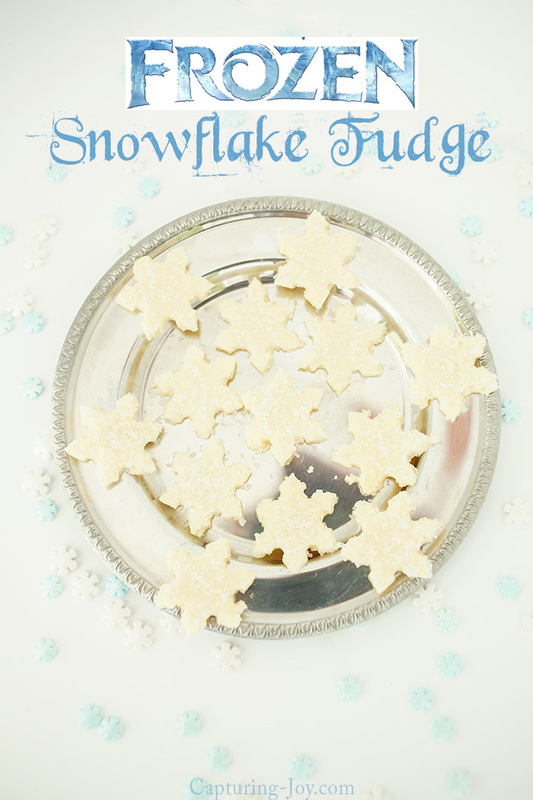 It’s really just a white fudge cut into snowflake shapes, sprinkled with white crystals (sprinkles) to make it sparkle! Now, to see the other fun SNOWFLAKE posts at a glance! Click on the links below to HOP to their sites to see more! Now, back to the fudge! I made a simple fudge recipe with chocolate and almond extract–my favorite flavor! 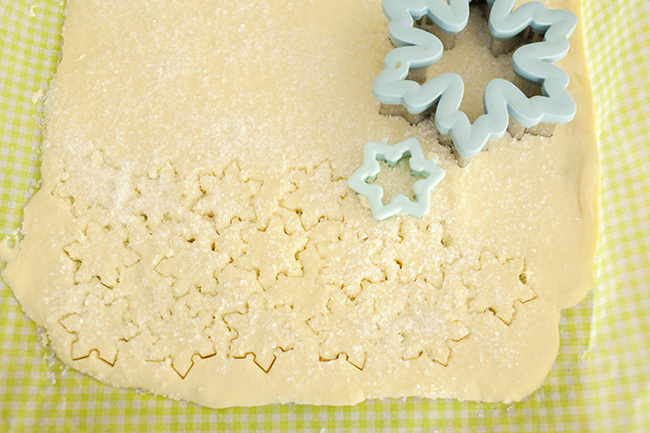 Once it chilled, I cut out the snowflake shapes with a fe different cutters. 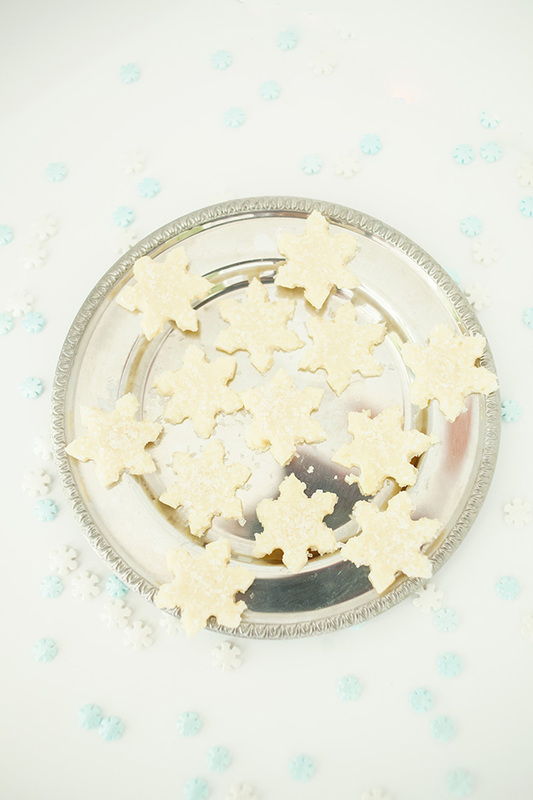 Once cooled, use snowflake cookie cutter to make shapes. If you are looking for other holiday treats, enjoy these Christmas ideas.